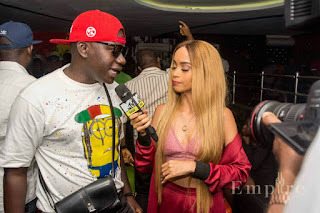 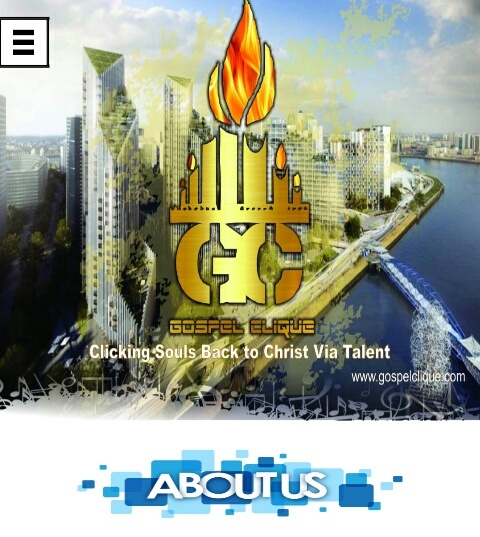 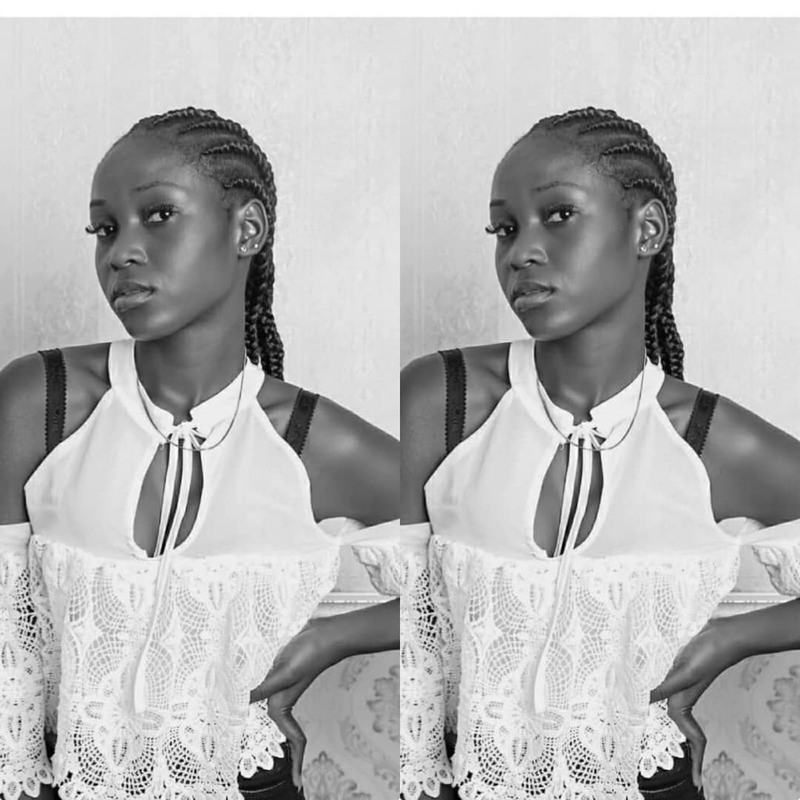 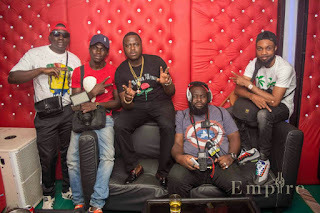 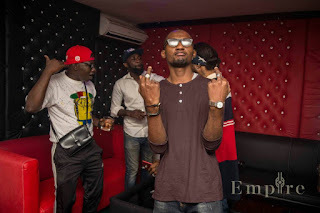 Home / Unlabelled / [News] MTV Base's "Sammy Walsh's" To Run An Exclusive On Dj Cinch After Shutting Down "Empire Lounge"
[News] MTV Base's "Sammy Walsh's" To Run An Exclusive On Dj Cinch After Shutting Down "Empire Lounge"
The Seniorman is Not About to Take a Break any time soon. 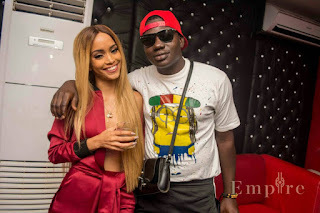 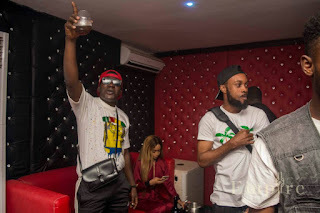 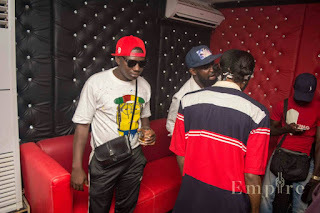 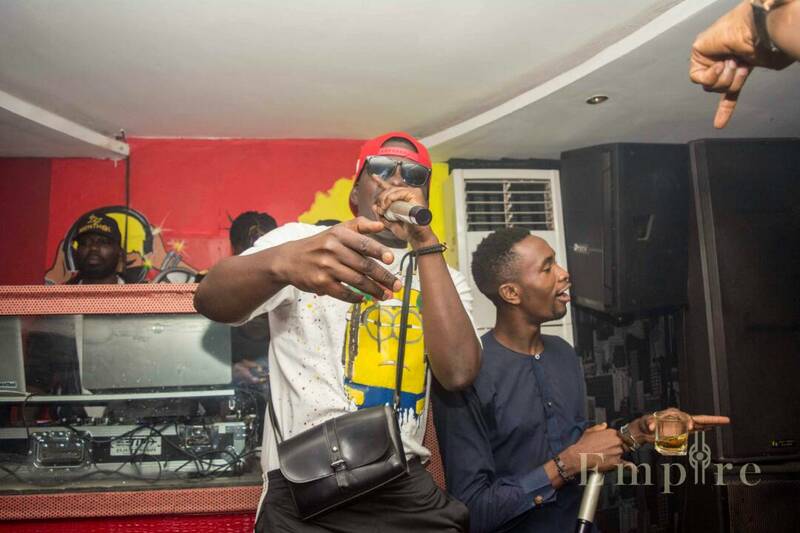 The Most Sought out Artiste in Northern Nigeria Dj Cinch Was The Only Performing Artiste at The Reopening Of Empire Lounge in Kaduna. After Wowing the Crowd with His Head Banging Songs He had an Exclusive Interview with MTV Base's Sammy walsh. A Clip of the interview will be Out soon.